1-Raising the efficiency of the institutional performance and developing the organizational structure. 2-Increasing the revenues of Zakat and charities. 3-Developing the investments and raising the incomings. 4-Diversification the expenditures of Zakat and charity revenues and developing them. 5-developing the academic and media activity. Leadership and excellence in serving Zakat and charity work locally and abroad. 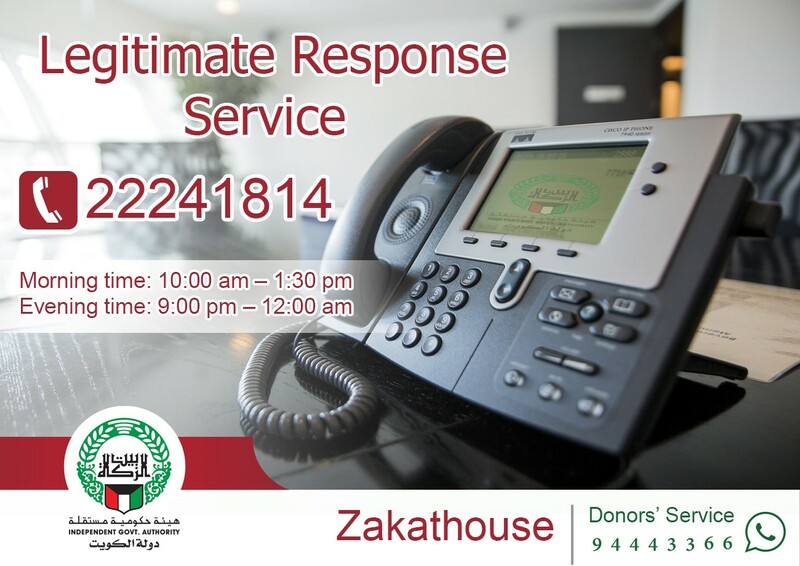 Zakat House – independent government body – takes care of Zakat through collecting and developing Zakat and charities sources and spending them locally and abroad on the highest levels of efficiency and excellence. It seeks quantitative and qualitative expansion in the provided services for the beneficiary categories of benefactors and beneficiaries consistent with the development needs of the community by adopting financial and administrative systems that comply with the provisions of Islamic Sharia, quality standards and corporate governance.